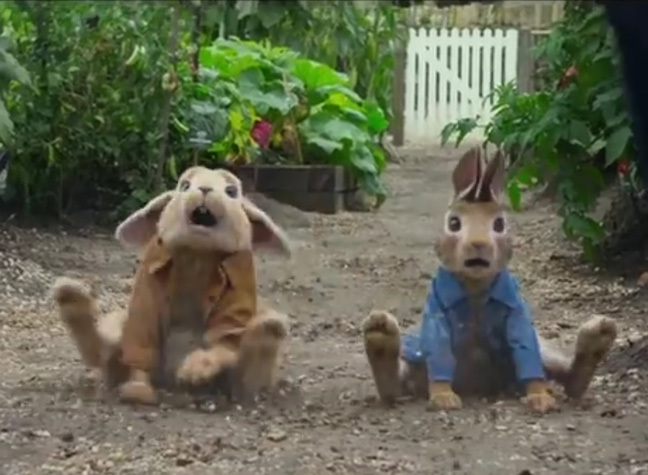 The recently released trailer for the new Peter Rabbit movie is so nostalgic, it’s taking us straight back to the happy memories of the books from our childhood. The tales of Peter Rabbit and his gang of friends, Benjamin, Flopsy, Cottontail ,and Bouncer brought joy to the lives of so many growing up, and the books by the inimitable Beatrix Potter never failed to put a smile on most of our faces. Her tales are classic, comforting and certainly stand the test of time. So when we saw that a new two-minute clip of the soon-to-be released movie remake of the timeless novels had been unveiled, fans across the country, were inevitably thrilled. The live-action animation shows Peter, voiced by James Corden, and his fellow farmyard animals, including Mrs Tiggy-Winkle and Jemima Puddleduck, enjoying some fun on the farm – until angry Mr Thomas McGregor comes along to spoil everything. Thomas, played by Domhnall Gleeson, is determined to get rid of the animals, but it seems mischievous Peter and his friends will stop at nothing to prevent that from happening. 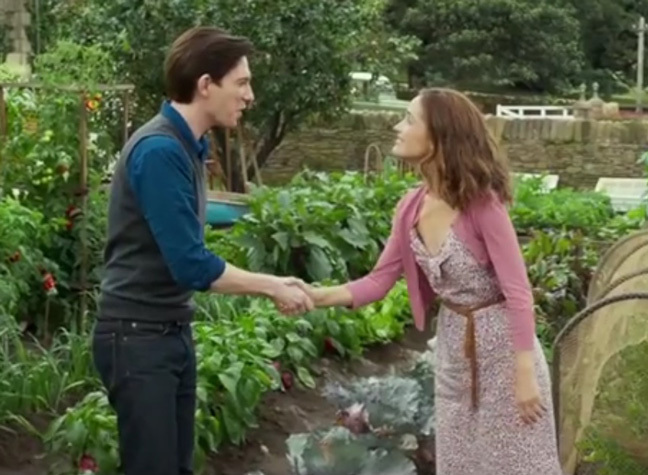 Rose Byrne (of Bridesmaids fame) also joins the cast as kind and caring Bea, as the hijinx from the group of adorable rabbits plays out against the stunning backdrop of the British countryside. In fact, the animals even venture to the capital to try and enact revenge on unsuspecting McGregor – to seemingly hilarious consequences. The film is set to be released on 16th March 2018, so fans still have a little bit of time to wait for it. However, while the film is certainly a journey in nostalgia, it seems not everyone is thrilled by the sneak peek of the movie. Some unhappy fans took to YouTube to voice their opinions on the trailer, with many expressing their disappointment with the remake. One user wrote, “This is completely against the tone of the books.”, while another said, “This looks completely awful!”. 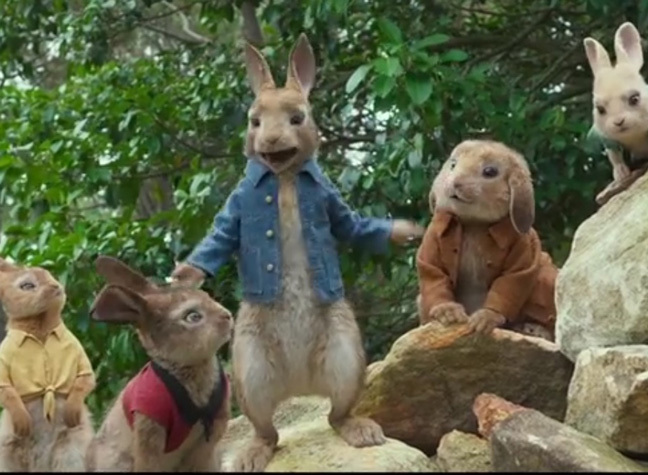 Others have also commented to say that the film is an ‘insult’ to Beatrix Potter and her works, while many were unhappy with the slapstick nature of the trailer.